We are doing a small screened porch update. We previously had cafe lights strung around the perimeter of the screened porch, but we have both been wanting curtains in the room. We tackled this in a major DIY way and got pretty creative. It's 50% done but you know I'll share photos when the curtains are hung! These are some of the photos of outdoor areas we love. My cousin gets married this weekend, and I can't WAIT! I absolutely love weddings, and this one will be a really great family get-together. And being that the bride and groom are very relaxed and can appreciate this strong summer heat, they have asked for casual wear ... sundresses for ladies and shorts for men. Score. I had a really fun evening with girlfriends on Wednesday night at Bunco! We also played Left Right Center which is a quick, easy, and fun dice game. Oh, and the winner wins a whole pot o' cash. You can pick it up cheaply on Amazon (here). Lots of fun, if you are looking for a new game to play with friends. 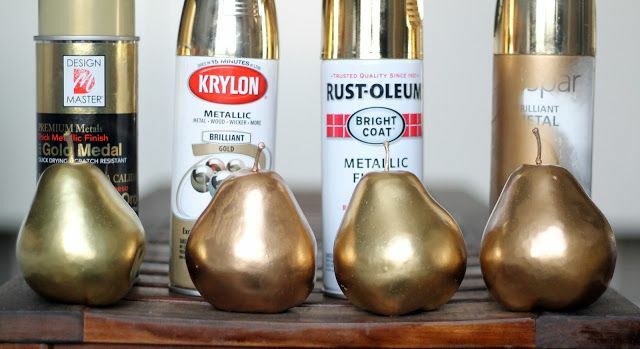 I recently saved this on my Pinterest "Craft Ideas" board ... a great article comparing gold spray paint! Lastly, about those crazy life changes ... today is my final day of work. Makes me so nervous, but I have faith that this is the right move for our family. I received some really wonderful personal emails -- thank you (you know who you are). And I absolutely can't wait to jump into my new role and treat it like a job. My dream job! 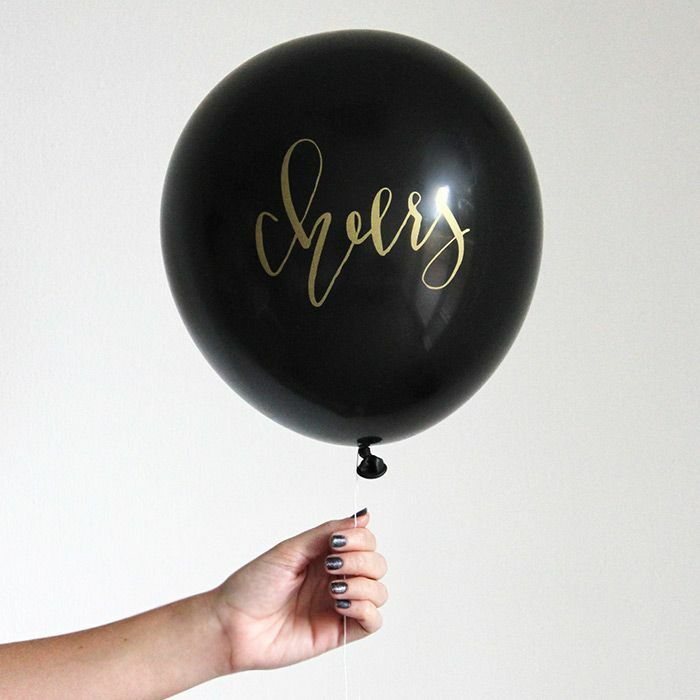 So with that said, cheers to new beginnings! Good luck on your last day and have so much fun at your cousins wedding! Hopefully it won't be too unbearable this weekend, I have a wedding here too! A wedding in August where the bride & groom request sundresses & shorts? That's my kind of summertime wedding! Hope you have a wonderful last day at work. I am sure you will love your new job :) Our wedding was mid June and we said causal wear as well. Way too hot here in NC during the summer! I love the idea of curtains outside, it makes everything look so put together! Have a great weekend! Yay for the screened porch update! I'm dying to have one myself. I can't wait to see the final pics. And hooray for your last day. Such a good choice!!! :) Have the best last day and wknd! Good luck on your last day of work today, sweet girl! Can't wait to follow along as you begin your new venture into life as a stay-at-home mama:) You will be great:) Happy Friday! I love the look of curtains on a in porch an those inspiration pictures are beautiful. 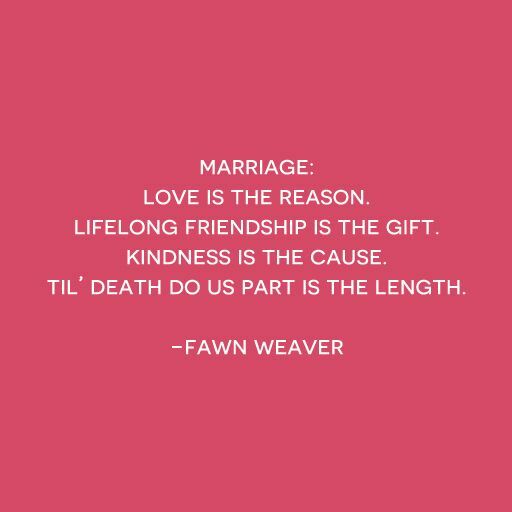 I love weddings, too, although I haven't been to one in years. We've been playing the same ones for the longest at my house so I'm going to have to check that game out. Happy last day of work! That's a big deal! CONGRATS! Hope you have a great weekend at the wedding! Good luck with your last day of work! I am so happy for you that you get to do your dream job, you'll be wonderful at it! Enjoy your cousins wedding, nothing better than spending time with family. Can't wait to see pictures of your porch makeover! Loving the inspiration photos. I am so happy for you and your promotion :) Hope we are working for the same company soon!! I hope you have a great time at the wedding. Good luck with the new job! 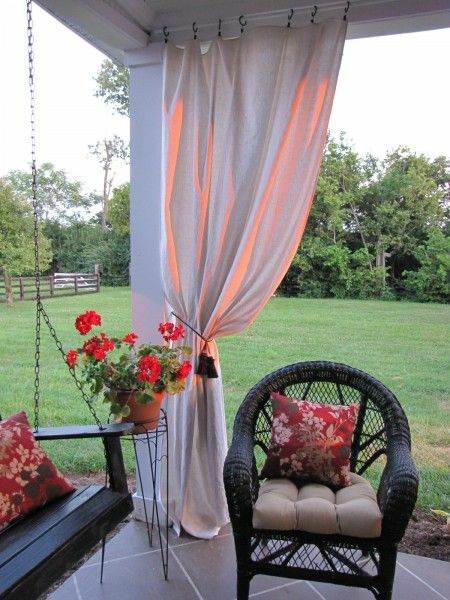 Love the curtains on the porch idea. Can't wait to see pictures when it's all done! Good luck as a SAHM. You will love it - and so will Camille! What an exciting time for you and your family! Wishing you all the best!! And on a less important side note - can't wait to see the porch curtains...am sure they will be fabulous. 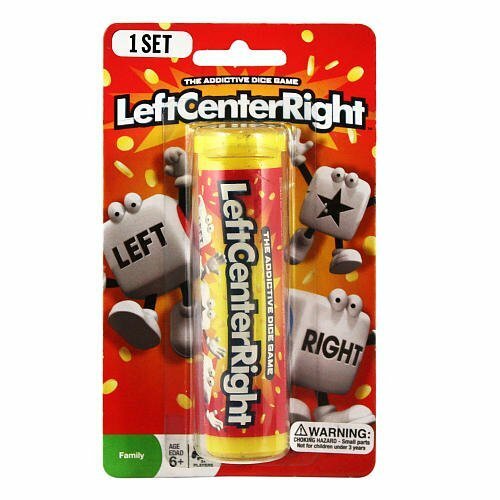 My family is obsessed with LeftCenterRight! 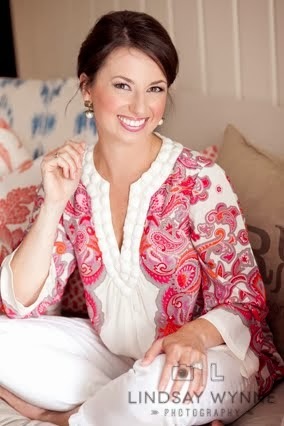 I can't wait to read more about your adventures as a SAHM! 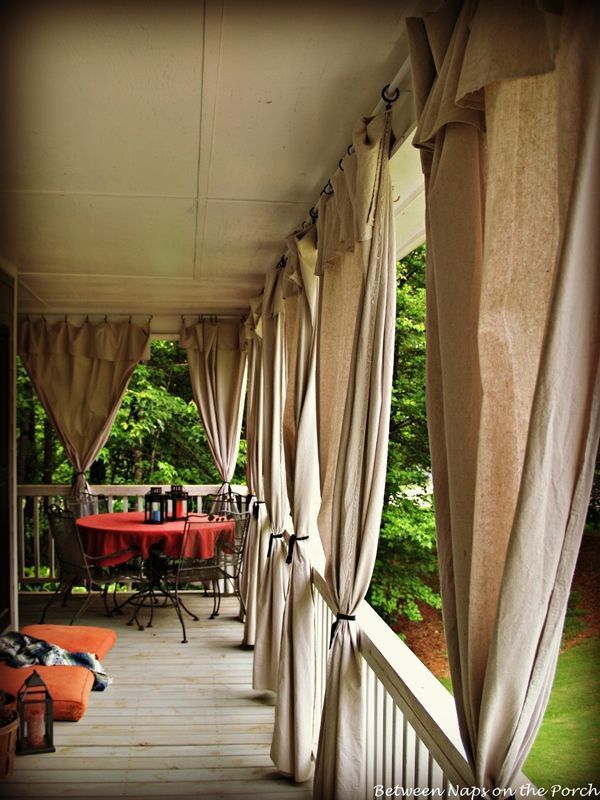 I so want to add curtains to our back porch but, it doesn't get much of a breeze (b/c of how it sits) so, I don't feel like it would be "smart" to add them. But, I love the way they look - can't wait to see y'alls! So awesome that the wedding this weekend calls for casual attire!! Score for the bride & groom!! & Saving that article about spray paints! THanks for sharing! Hope your Friday was great! !